The Election Commission on Sunday ordered poll authorities in Goa to register an FIR against Delhi Chief Minister Arvind Kejriwal for his remarks about bribes made at a poll rally in the state.The poll body also termed as “scurrilous” the AAP leader’s claim that the Commission is encouraging bribery by restraining him from uttering such statements. 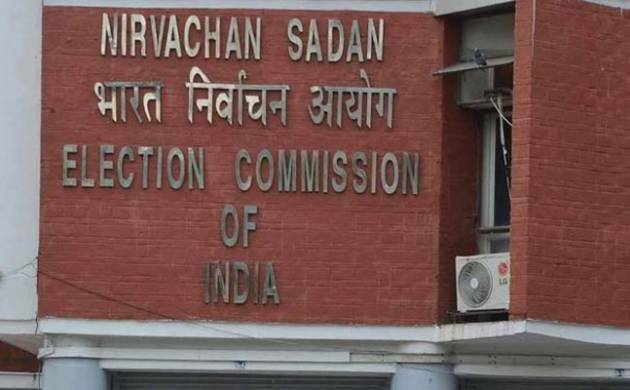 The poll body said FIR/complaint be lodged against the AAP leader under provisions of the Representation of the People Act dealing with bribing voters and relevant sections of the IPC. “The Commission directs that necessary legal action be initiated by filing an FIR/complaint against Arvind Kejriwal for the statements...compliance report in this regard should be sent to the Commission latest by 3.00 PM on January 31,” the poll panel said. The Commission recalled that it has censured Kejriwal for violating the provisions of MCC and expected him to be more circumspect in public utterances during election time. “Arvind Kejriwal has again written a letter... stating therein that he is not abetting bribery by appealing to voters to accept money from any party but to vote in favour of Jharu (AAP)... he stated that the Commission is encouraging bribery by refraining him from uttering such statements. “These submissions being baseless and scurrilous are totally unjustified in the light of the provisions of law on bribery and are not acceptable to the Commission,” the Commission said.